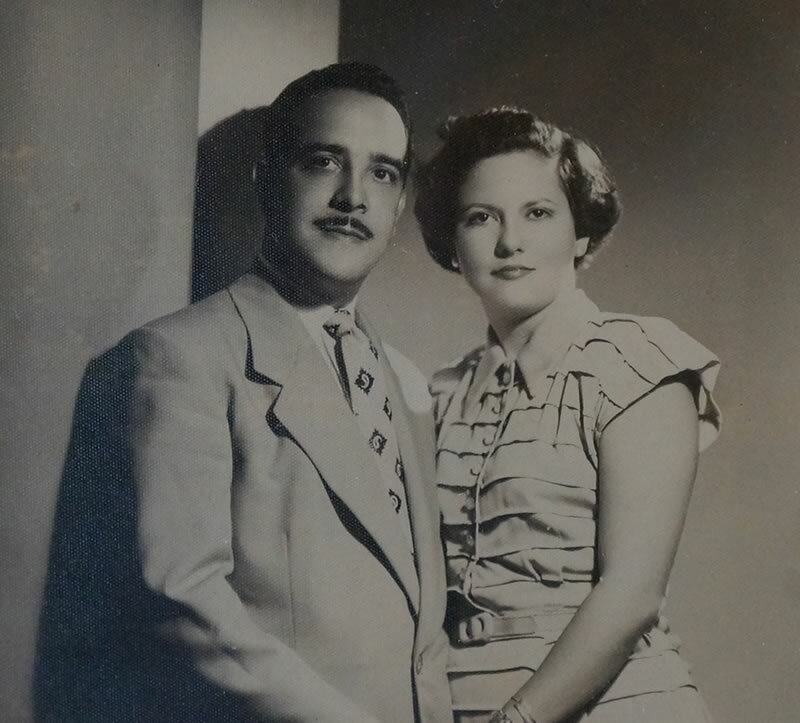 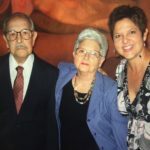 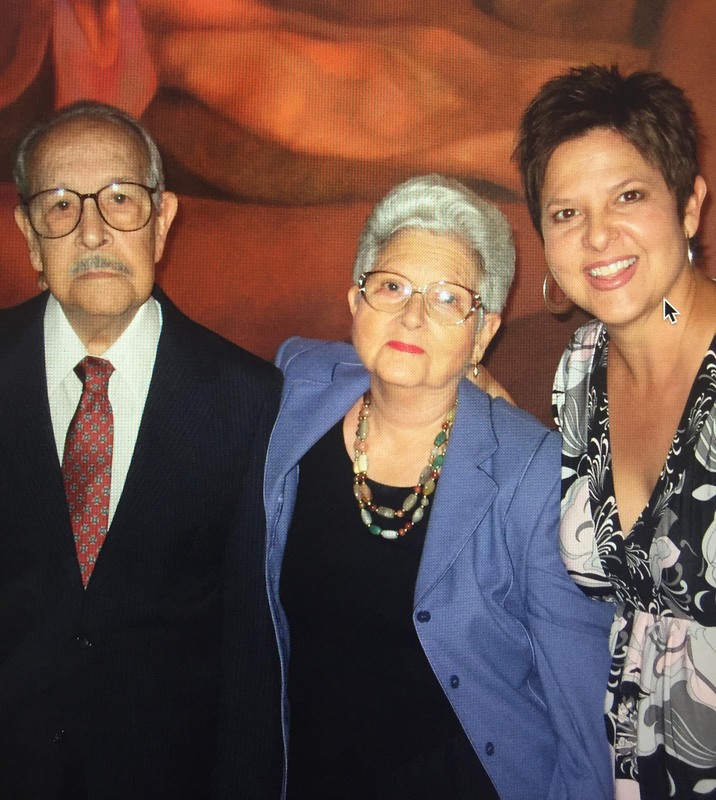 In 1962 Soriano went into exile, settling in Miami with his wife Milagros and his daughter Hortensia. 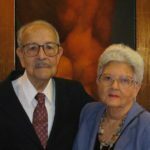 He worked as a graphic designer and occasionally taught, first at the Catholic Welfare Bureau, and later at the Cuban Cultural Program of the University of Miami. 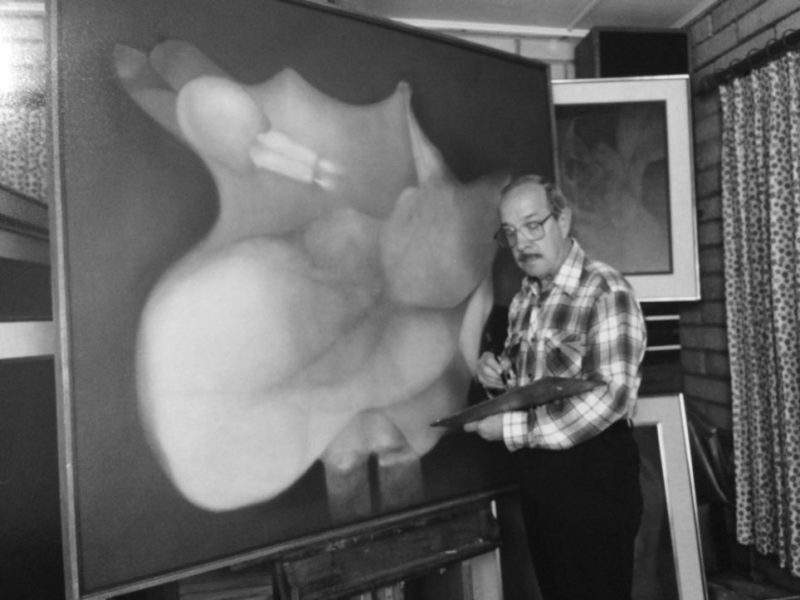 He continued to paint tirelessly in the evenings. 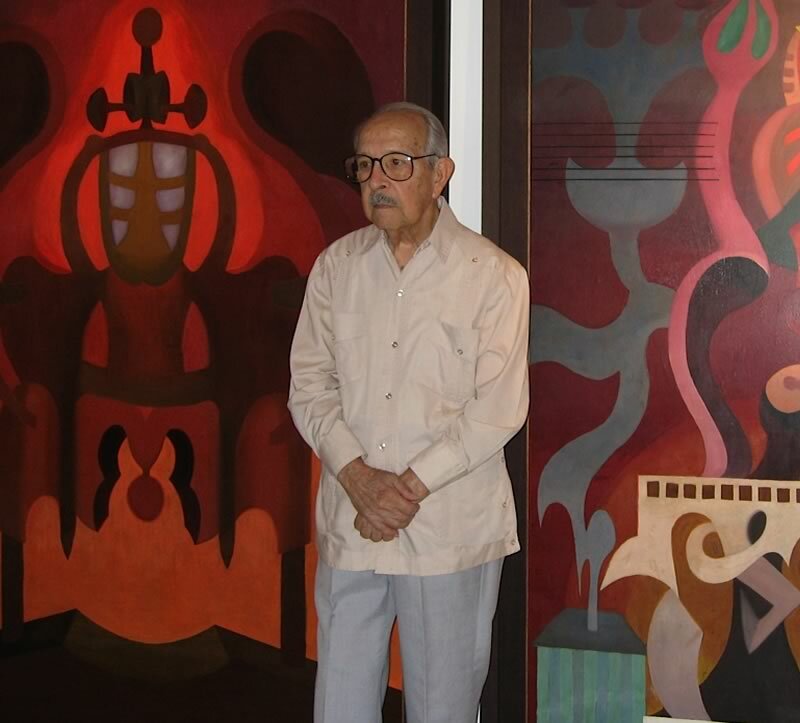 Soriano avoided vernacular themes which dominated Cuban art from its emergence with the first Vanguard in the mid-twenties. 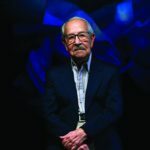 His work proceeded along the paths of geometric abstraction in the course of 1950’s, and was a part of the Ten Concrete Geometric painters, but by the late 1960’s, Soriano’s work took a radical turn. 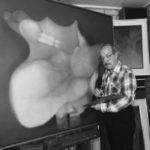 His brush began to create amazing shapes; abstract expressions related to the emotions, feelings, meditations and mystical introspections. 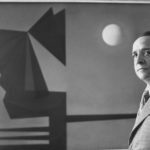 A novel treatment of light and color, transparencies and forms placed Soriano in a new aesthetic dimension and freed him from his earlier attachments to schools and tendencies. 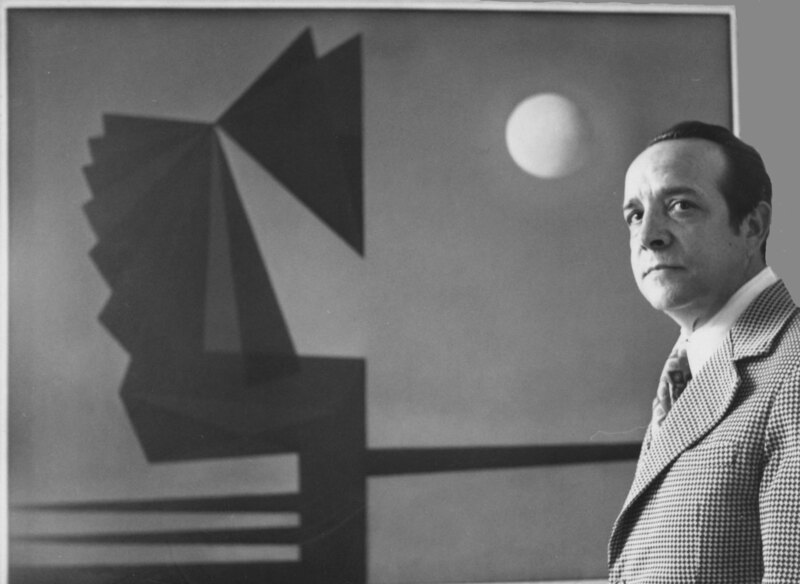 Through a highly refined technique, he became a master of luminosity, of the pictorial metaphor and of the metaphysical language of forms. 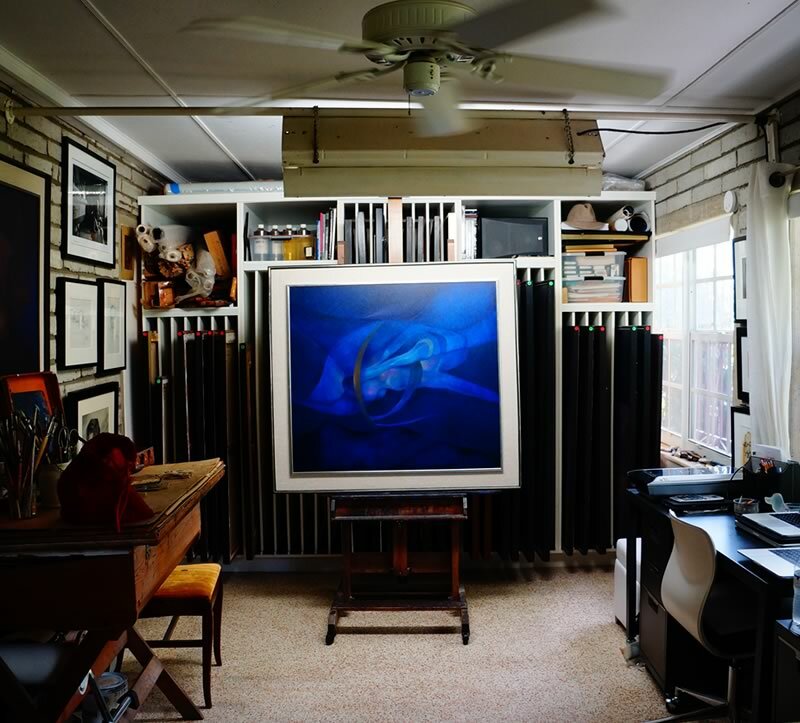 In his amazing and highly complex images, light acts as both form and content. 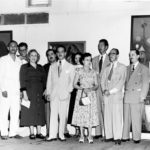 It is this unity of purpose and means of representation that constitutes Soriano’s transcendental contribution to contemporary visual discourse and elevates his artistic creation to universal rank. Jesus Rosado, Curator of the Exhibition, Rafael Soriano | Mystical Canvas, Miami, FL (2005). 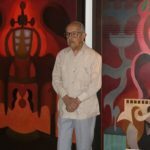 Since his first solo exhibition in 1947 in Havana’s Lyceum and Lawn Tennis Club, Rafael Soriano’s work has been represented in numerous individual exhibitions and over 200 collective shows. 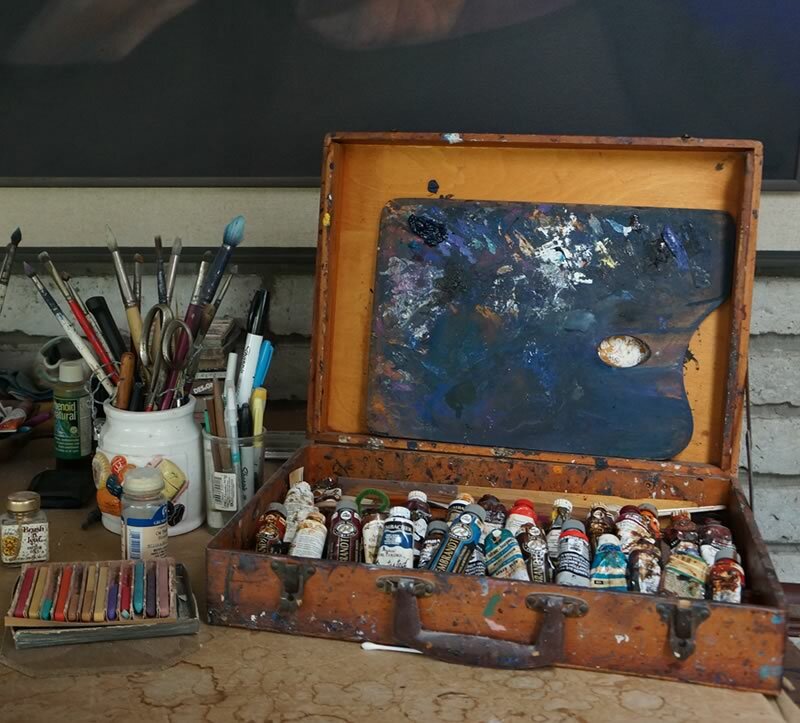 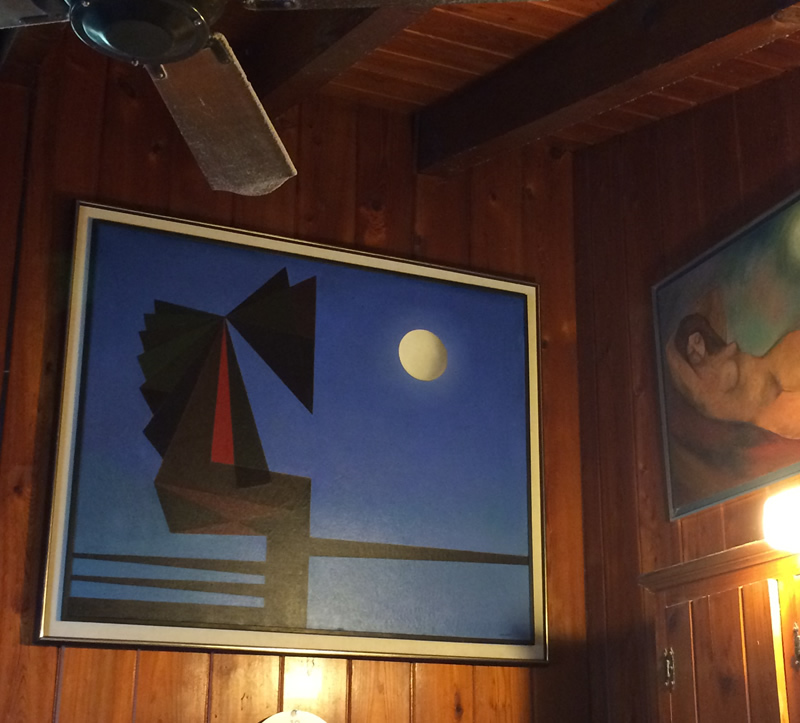 His paintings have traveled through the United States, Latin America & Europe. 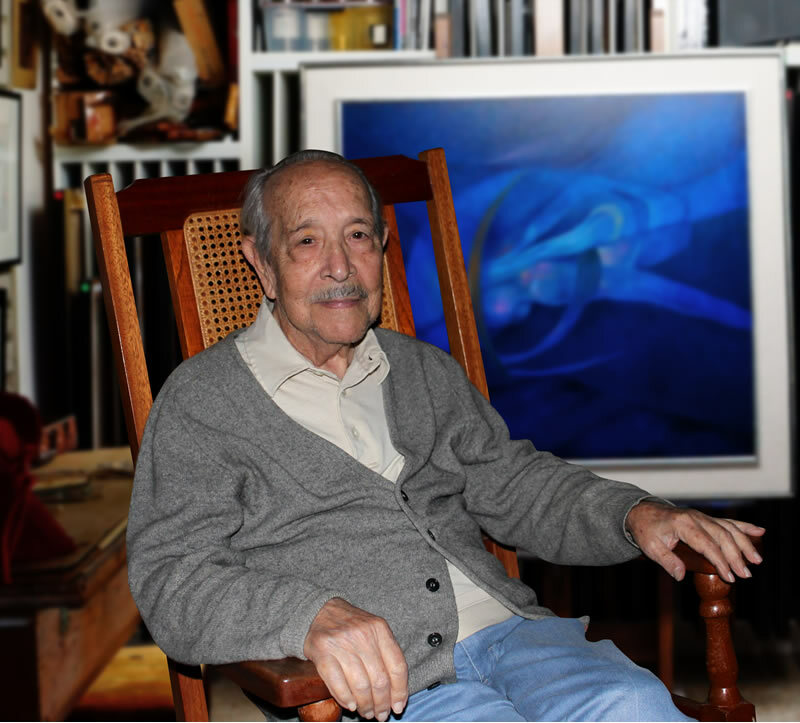 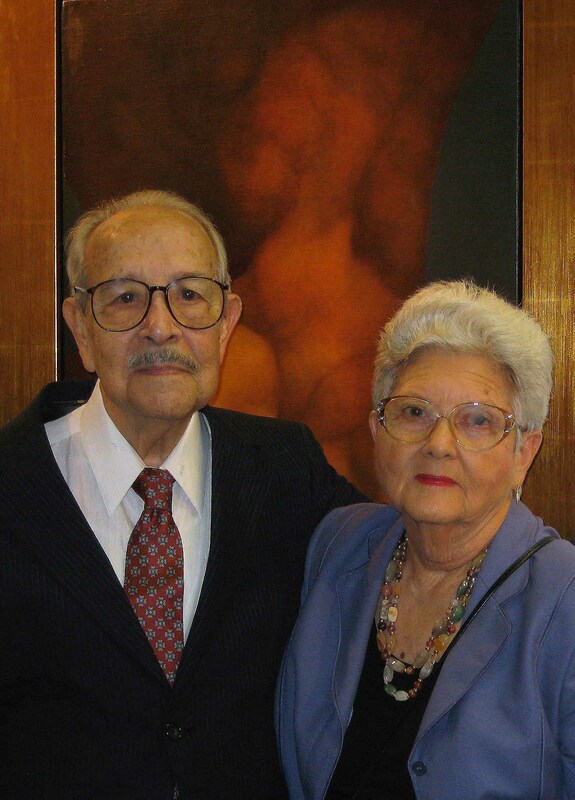 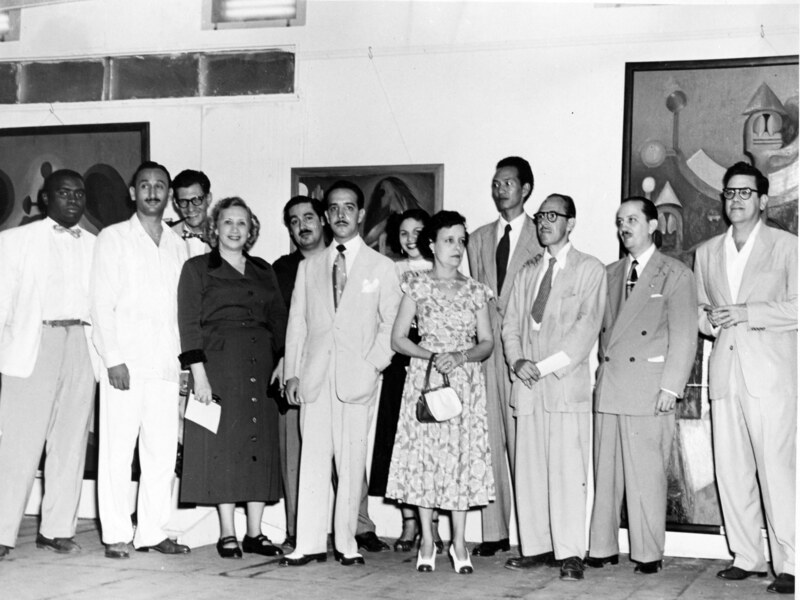 His work is included in numerous private and public collections: Art Museum of the Americas, Washington, D.C., Blanton Museum of Art, Denver Art Museum, Zimmerli Art Museum, Lowe Art Museum, Miami, FL, Museo de Arte Zea, Medellin, Colombia, Museo Nacional de Bellas Artes de La Habana, Cuba, Museum of Art, Ft. Lauderdale, FL, Galería de Arte Moderno, Santo Domingo, Dominican Republic, Patricia & Phillip Frost Art Museum, Péress Art Museum Miami, FL, Smithsonian American Art Museum, Washington, D.C., Long Beach Museum of Art, McMullen Museum of Art at Boston College and other important institutions and corporations.